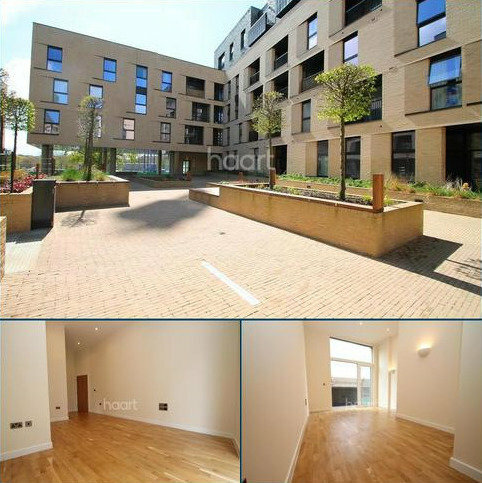 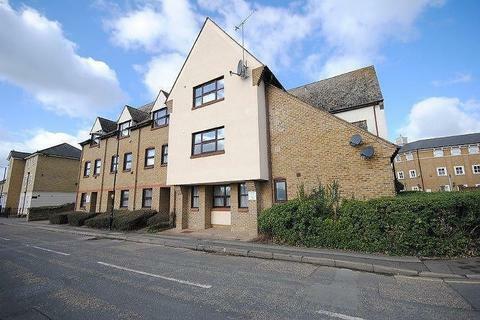 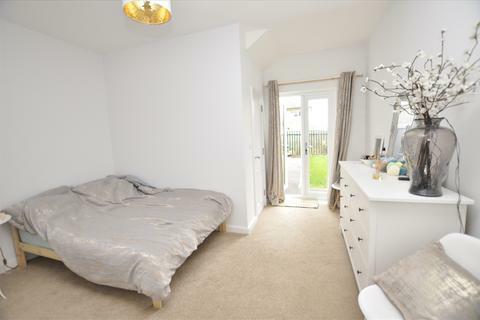 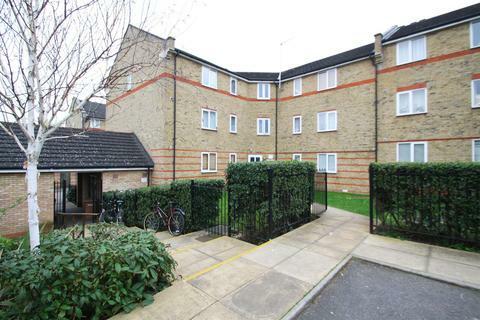 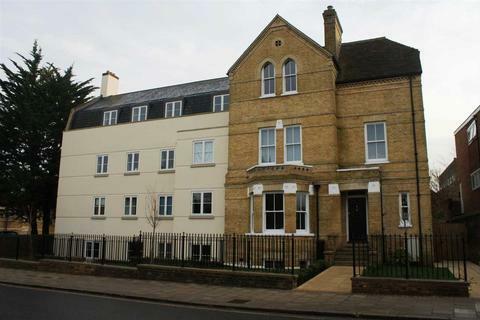 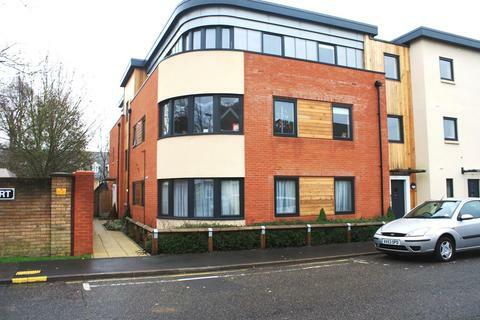 A modern ground floor studio apartment ideally located within Chelmsford City centre, perfect for the commuter. 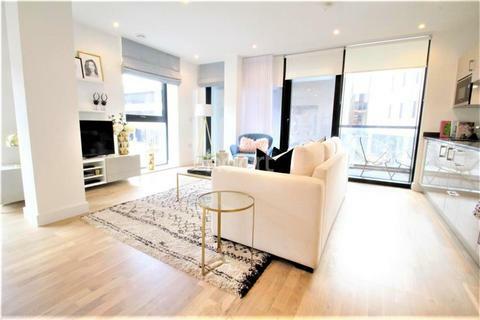 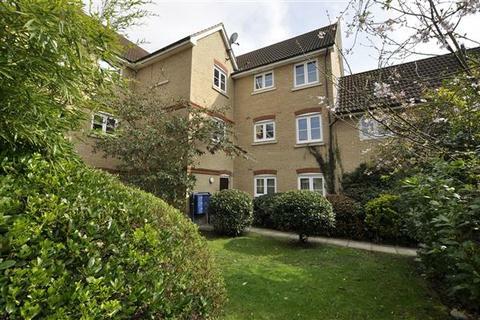 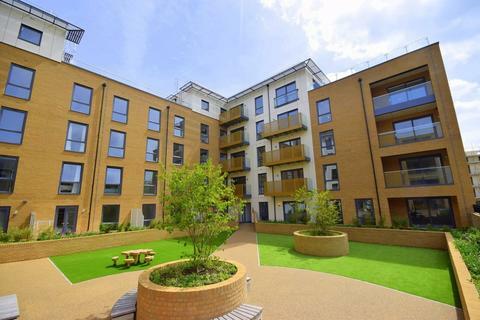 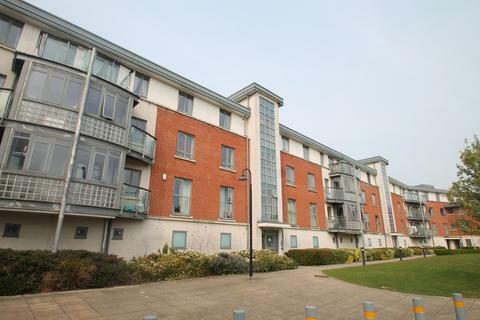 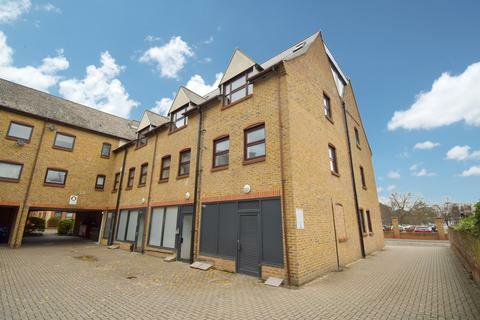 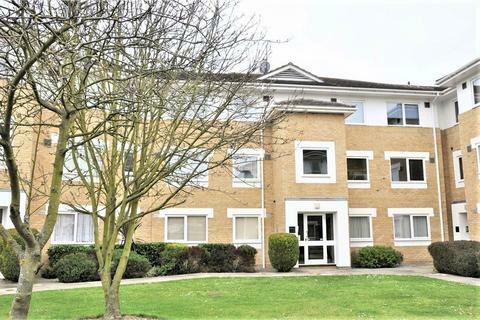 Available in April is this stunning studio apartment in Glebe Road, CM1, perfectly positioned for easy access to Chelmsford City centre with it's vast array of amenities and transport links . 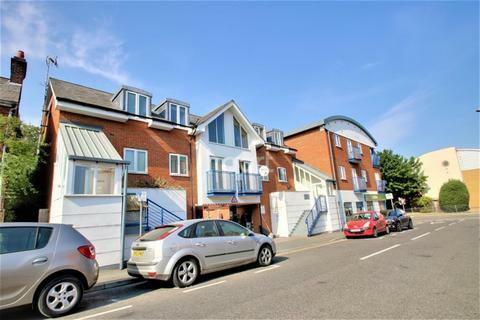 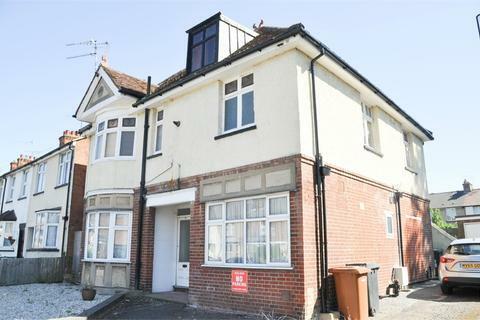 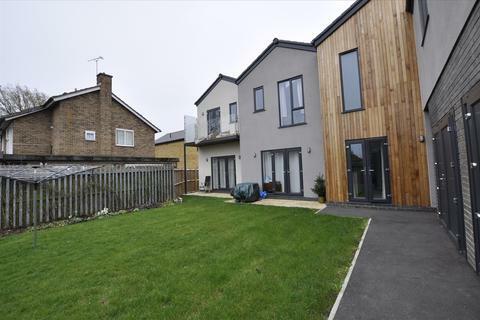 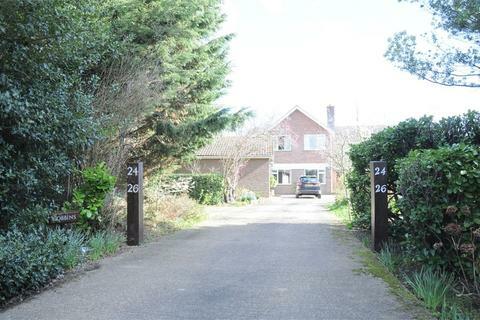 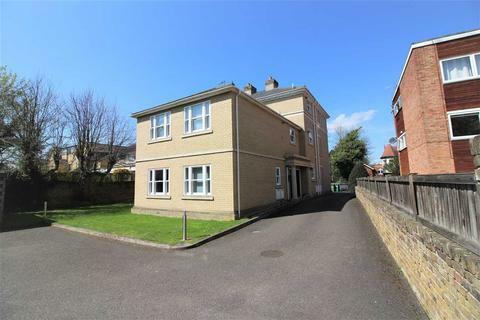 GROUND FLOOR MAISONETTE with UNDERCOVER PARKING SPACE, personal front door, OPEN PLAN KITCHEN/LIVING, double bedroom with SHOWER ROOM/WC and french doors leading to PATIO AREA and communal garden. 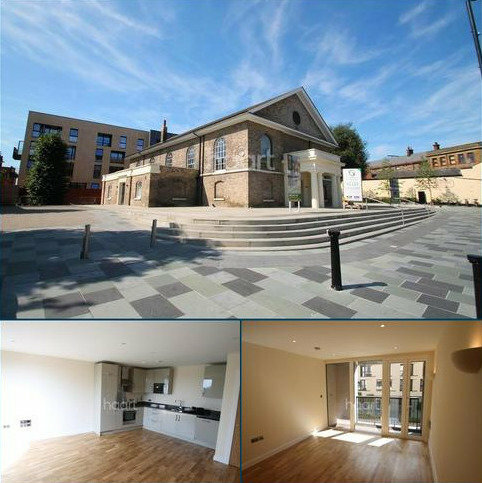 Located within 1.5 miles of the train station. 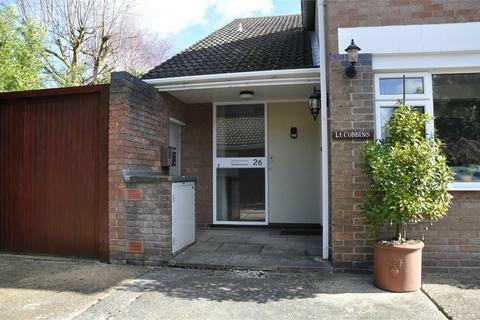 WALK TO THE STATION!  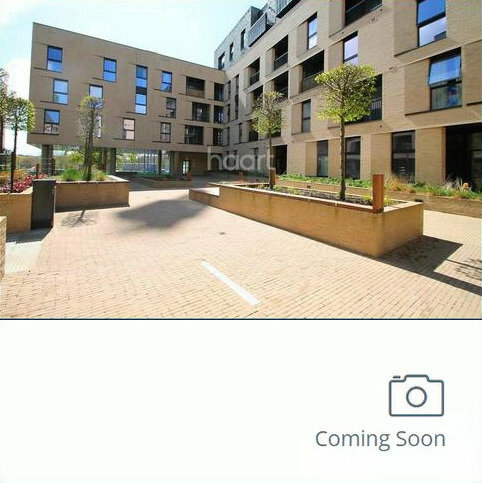 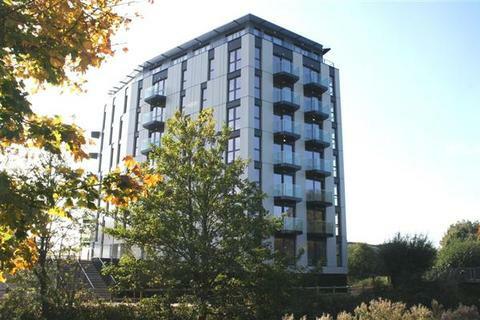 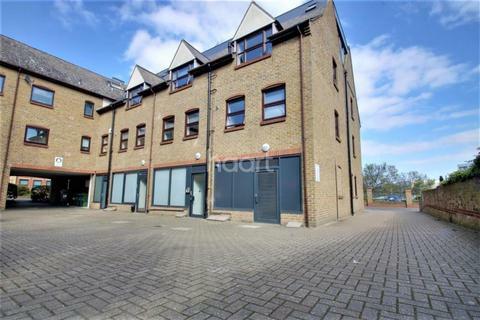 - Modern one bedroom apartment situated in the heart of Chelmsford City.Short walk to the mainline station, perfect for school catchments and great location for pubs, restaurants and shopping.Fully integrated kitchen and allocated parking - Call today! 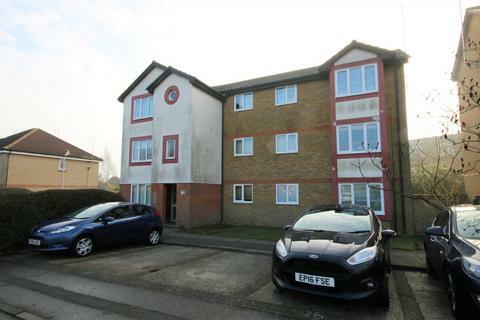 Marketed by First Choice Lettings - Chelmsford.